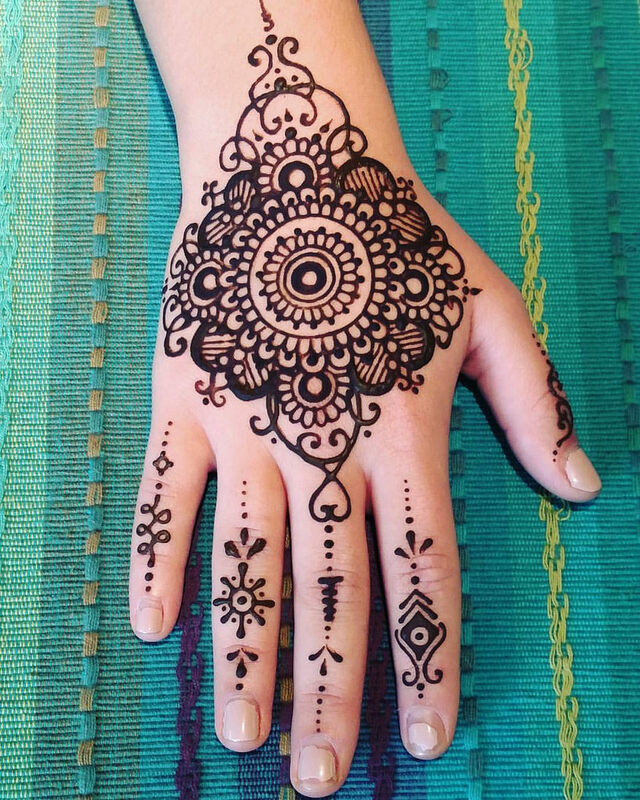 Let local henna artist Mandy Roberge adorn your body with beautiful henna tattoos! This program was made possible by the Friends of the Worcester Public Library. For ages 8 and up. First come, first serve.